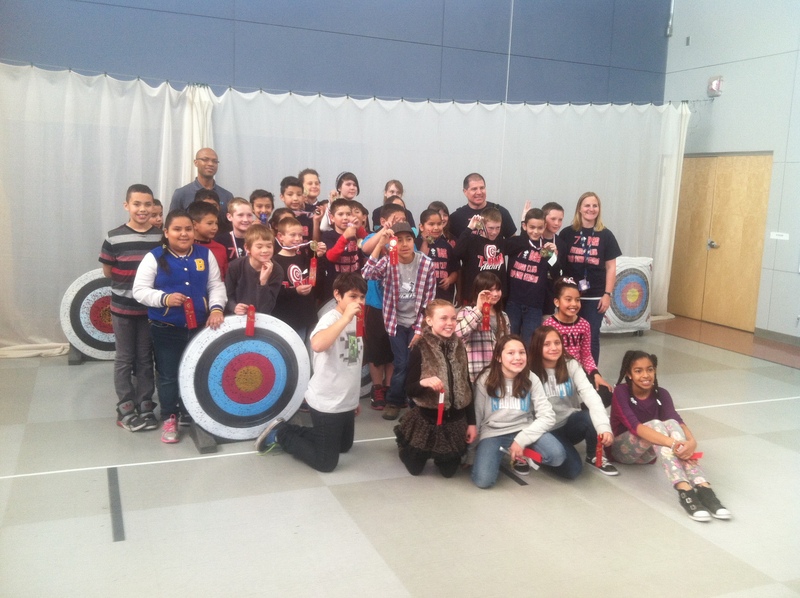 I was so proud of our archers this Saturday in their first archery shoot-out. 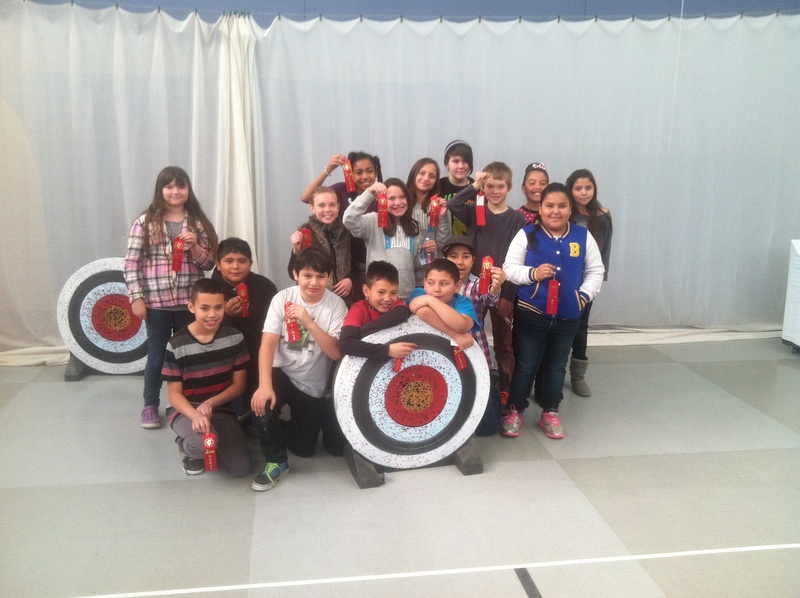 They all shot well, but even more importantly they competed with integrity and respect for themselves, their opponents, their families, and their school. GREAT JOB!! 3 kids placed in the top ten, Alfredo, Onyx and Leesi. Leesi had third highest score. Onyx was the Hunger Games Champ. 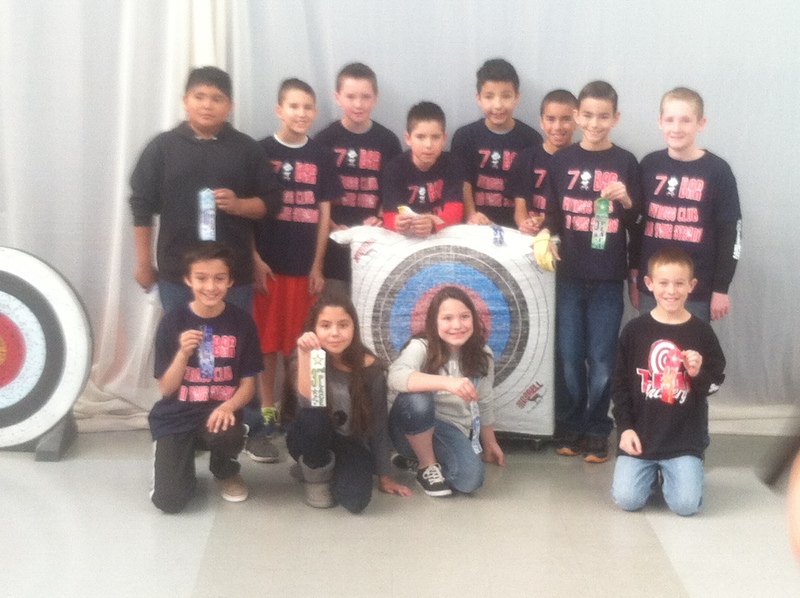 Come watch us compete in The State Archery Tournament March 8th. Where is the meet on March 8th? It’s at The Santa Ana Star Center out in Rio Rancho. I believe we shoot at 10:45.